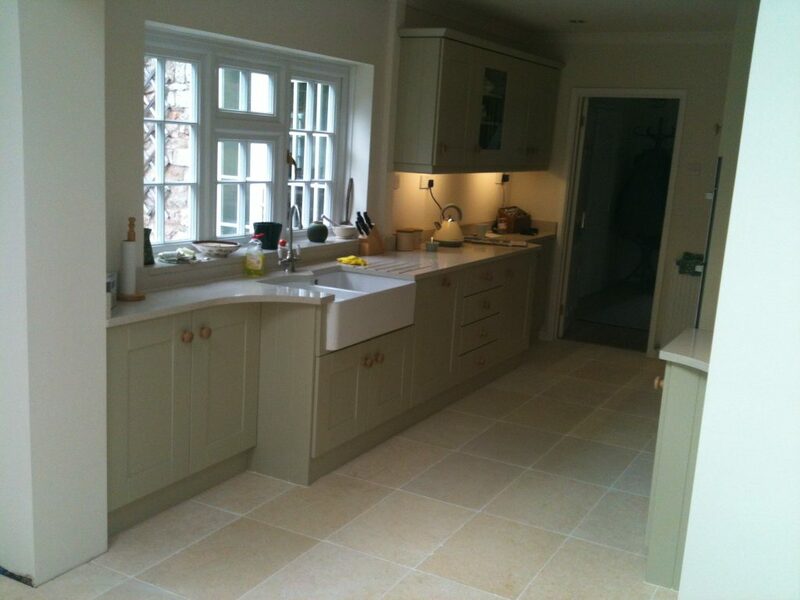 Jerusalem Limestone has been subtly tumbled making the tiles with light creamy shades and mellow yellow tones a very versatile and warm limestone. 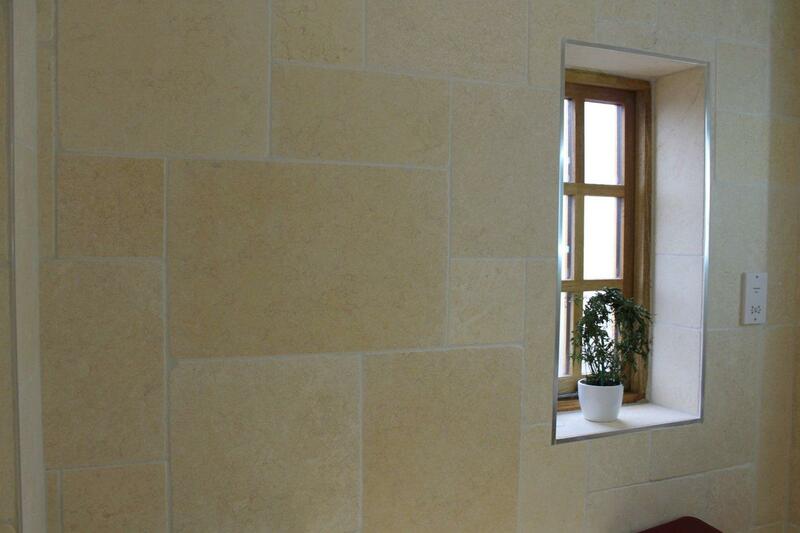 Limestone is ideal for all your internal areas in your home and can also link seamlessly to your outdoor living areas. 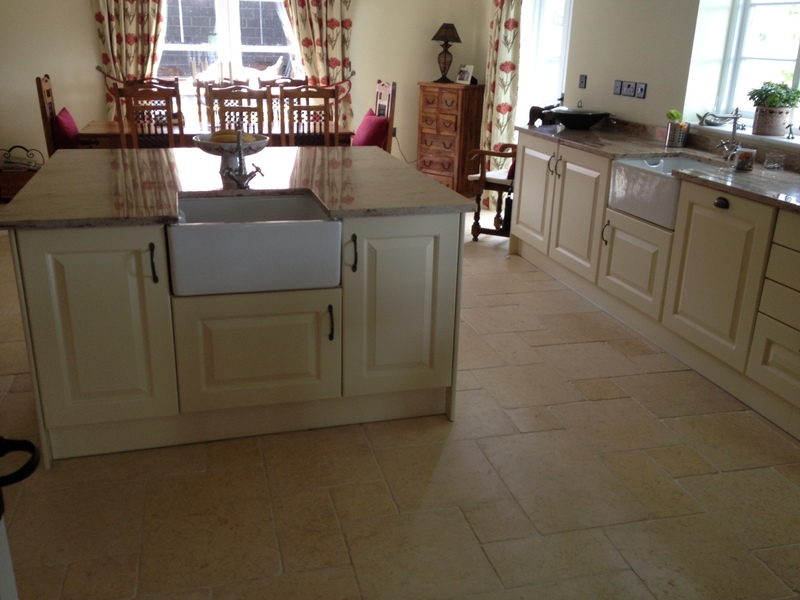 Jerusalem Tumbled Limestone is part of the Limestone family and each tile is unique in character and look but will blend together giving a natural ageless and totally exclusive look and finish. The cream and gold hues in this limestone, along with the shells and fossils that feature throughout , gives this tumbled edge version a slightly worn appearance along with a slightly textured surface. 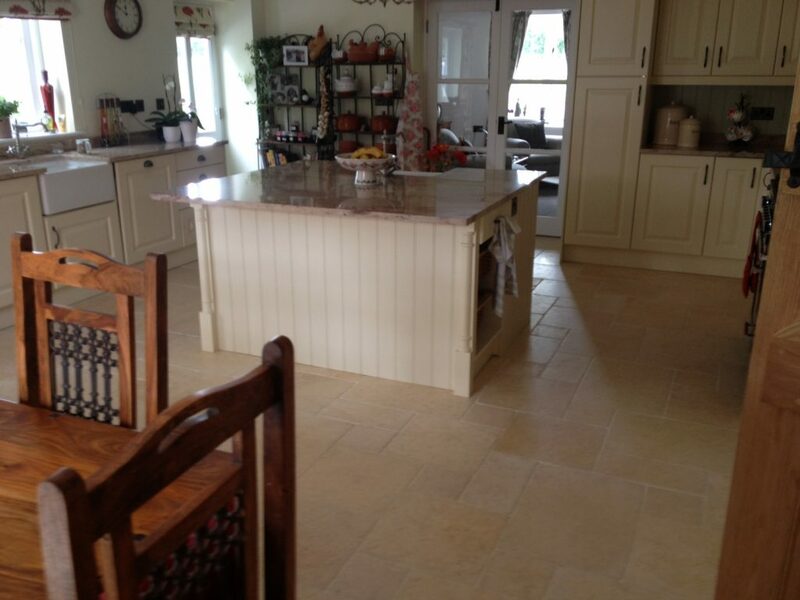 This classic Limestone along with its neutral colours and durability comes in a pattern or a larger format re creating a popular flagstone appearance. 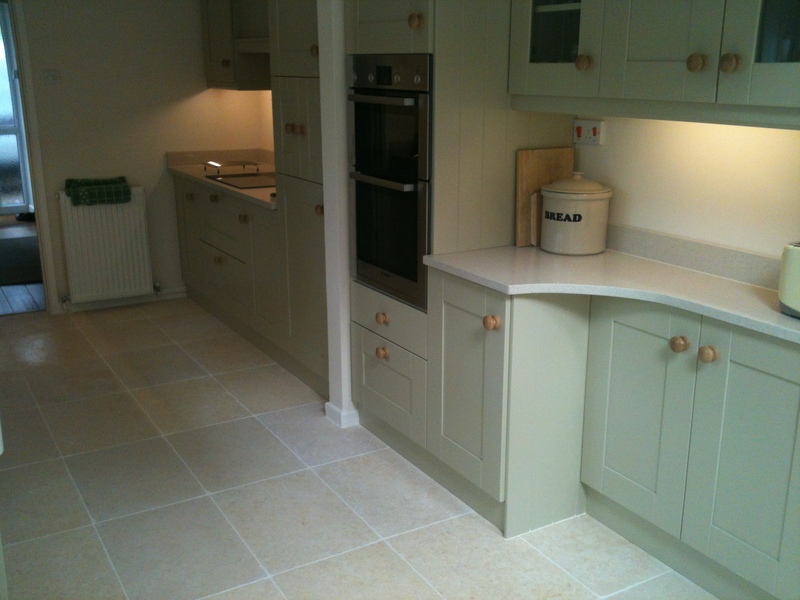 Here at Chameleon Stone we only supply the highest quality Jerusalem limestone tiles which represents quality, class and style and will give any room in your home that extra special finish at an affordable price.